Watch out Bejing - The Banana Heads Are Coming to Town! 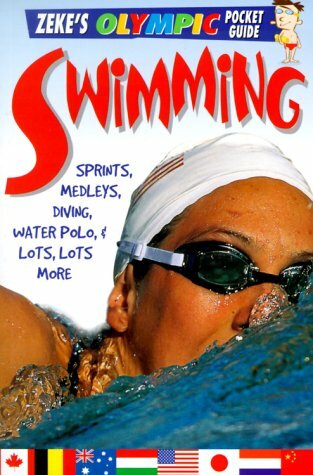 If you're someone who loves sports, drinking, and a damm good story then this is the book for you. 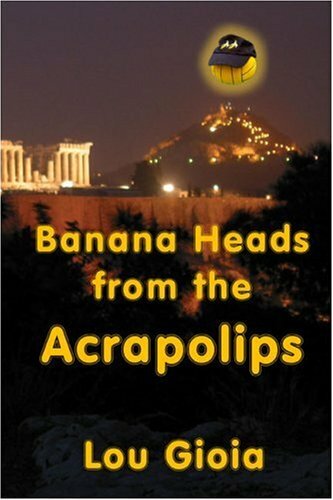 Lou Gioia invites the reader on the adventure of a lifetime when he and his sidekick Tommy take Athens by storm during the 2004 Summer Olympics.Splitting their time between the Olympic Stadium and various Athens watering holes, Lou and Tommy create some amazing memories while leaving behind a path of beer and sweat.I'll tell you one thing - any city these Banana Heads visit will never be the same! You'll laugh, you'll cry, you'll go bananas!